Ayobami’s twitter bio says it all ‘…I’ll do it for Dodo’. His piece was the first one I received in the #Dodotales and I laughed my head off. The best part was reading about his creation – plansagna (recipe in the next post). A few highlights: ripe, salt. And those resonate deeply with me. Thank you, Ayobami for your delightful contribution. 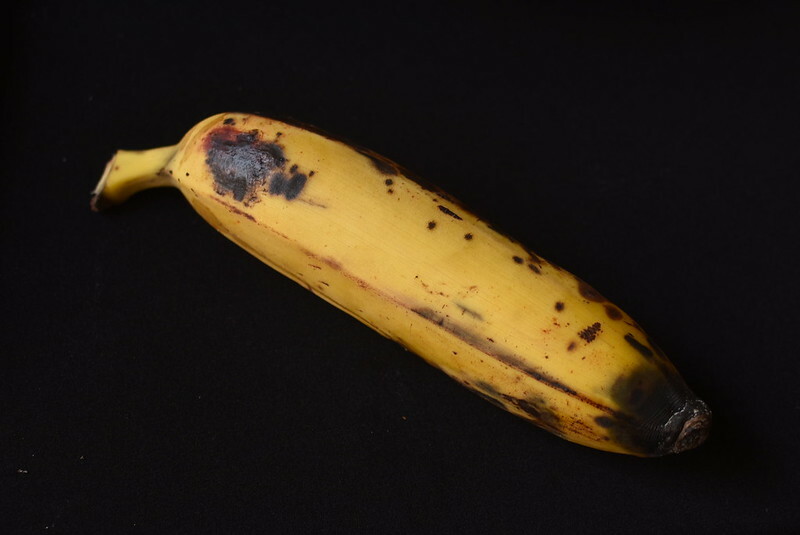 In the first few years after my love was kindled, my mother was certain that I would one day fall out of love with plantain like I had outgrown my raisin, ketchup and bread phases. However now – many years later – I eat dodo with the same voracity. Case in point – on one of my trips home to Lagos, I spent 21 days and ate dodo 27 times. And yes, I counted. Now on to the perfect dodo which is always ripe – it is neither green nor black, it is yellow. It is not hard like a wooden mathset ruler or soft like Nigeria’s war on corruption. It is buoyant, almost like you could sail on it comfortably across the Atlantic (please do not try this at home, but it should feel that way). 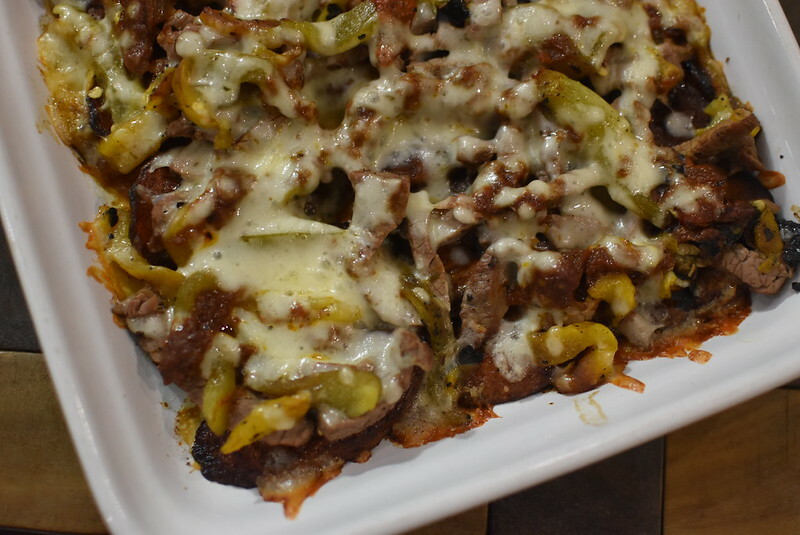 It is cut in cubes when it’s the side dish and in slices when it’s the main dish. By the way, it’s best served – not with stew but – with pepper sauce / ata din din and fried fish if you’re going to eat it solo. There are no arguments here, this is the only way. It is lightly salted. My mother doesn’t like to salt her dodo and I believe her limited experience is why she thought our love would have withered by now. 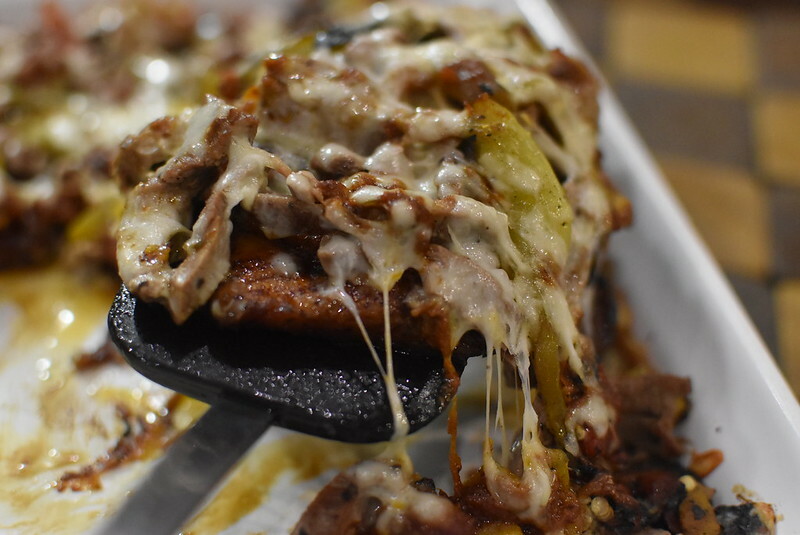 I have recently started experimenting with what we’re calling plansagna at this time: pan-fried dodo at the base, layered with shaved steak, grilled peppers, and mozzarella, then baked. It’s still a work in progress but it’s my most exciting dodo creation for now. 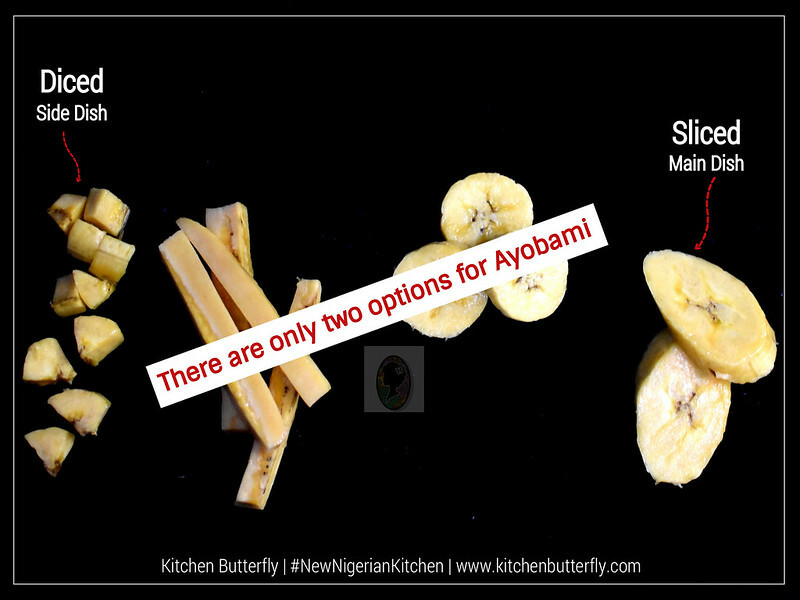 Ayobami Olufadeji (@0moba) is an amateur level 3 emergency physician but can’t wait to be done with this phase so he can begin on his journey to becoming your future favorite amateur chef.